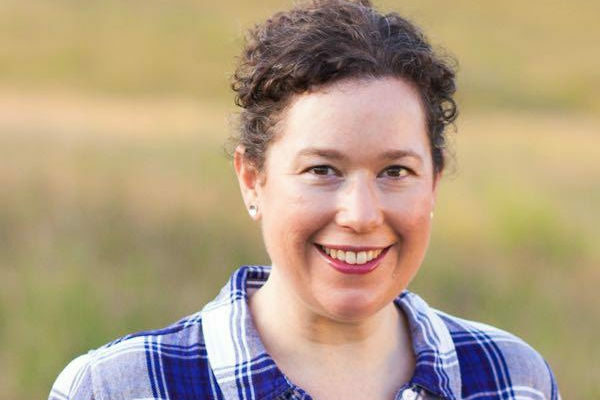 With 15 years of experience in advocating for sustainable, local and fair food systems around the nation, the new head of the Maine Organic Farmers and Gardeners Association believes she will bring a lot to the local table. Sarah Alexander, a grassroots organizer currently based in Portland, will take over the executive director position at MOFGA next month from current leader Ted Quaday, who is retiring. The association was founded in 1971 and has its headquarters at the Common Ground Education Center in Unity and Thorndike. It’s the oldest, largest state-based organic advocacy organization in the country and aims to show how organic agriculture is interconnected with the healthy environment, local food production and thriving communities. It has about 11,000 members and more than 2,000 volunteers. During her career, the Ohio native has worked for Indian tribes in Minnesota to help restore traditional food systems and stop the genetic engineering of wild rice. She’s also spent nearly 10 years working to protect organic standards, strengthen consumer labeling and fight for genetically engineered food labeling at Food & Water Watch, a Washington, D.C.-based nongovernmental organization. David Shipman, the president of the MOFGA board of directors, said in a media release that Alexander’s long experience defending people’s access to healthy food and clean water is a good fit for the Maine organization. “Sarah’s mix of strengths in organizational leadership, administration, development and communications will be a great match for our vibrant community,” he wrote. Board members said that the association is in a good place right now. During Quaday’s five-year tenure as executive director, MOFGA’s endowment has grown from $625,000 to $5 million, the number of organic farms it has certified has increased and more staff members have led to expanded program capacity. Currently, the organization offers new farmer training, low-impact forestry events, organic certification services. It also holds the Common Ground Country Fair, held the third weekend after Labor Day every year, and supports local, state and federal public policy advocacy. Maine occupies an outsized position in the national conversation about organic agriculture, she said, and MOFGA plays an important role in that.